Just the thought of doing a project in your home can be both exciting and frightening. There are so many decisions to make. Where do you begin? Since many homeowners who consider hiring an architect are unfamiliar with the architectural process, we have compiled this brochure to assist you in understanding what services we offer, as well as what services you may need for your project. At Transforming Architecture of Howard County we are very aware of how important your home is to you as an asset, a refuge and a stage for the enactment of life. We understand the importance of good design and are passionate about fulfilling your wishes, whether it is a custom home or a renovation and addition. We are excited about the opportunity to design fantastic spaces in which you and your family will spend your daily life. Transforming Architecture of Howard County was established in 2008, and collectively, we have over 20 years of design experience. With a thorough understanding of all phases of the design process and an understanding of the requirements of local jurisdictions, we can play a role which will match your needs. 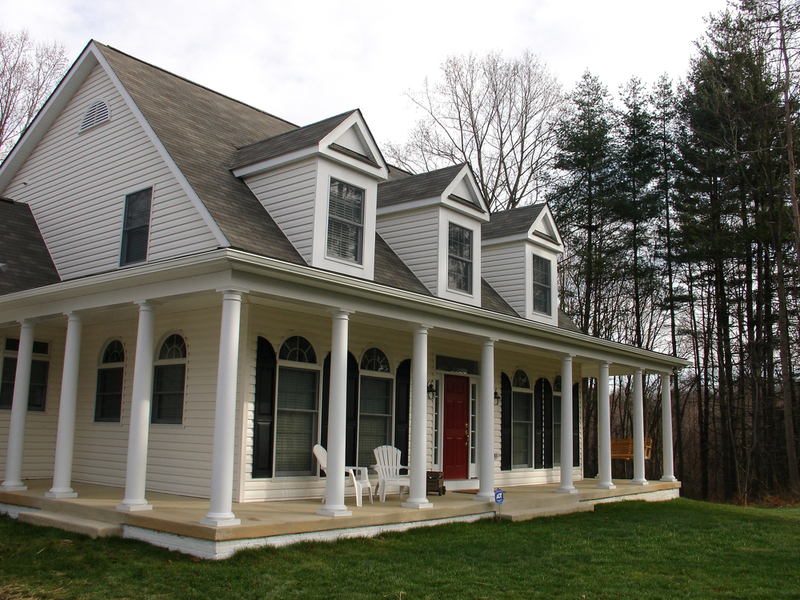 We offer a wide variety of residential design services to homeowners in Maryland. In addition to our architectural services, we have developed relationships with contractors in our area. It is critical to the final outcome of your project to hire a competent contractor who trusts and respects the architect the client has chosen for their representation and expertise. Most construction drawings are prepared with a standard level of detail, whereby a contractor will utilize typical practices and finishes to perform the work. Clients may request more detailed drawings, if more customized practices and finishes are desired. Your final construction drawings are legal documents which are the basis for the new construction, addition and/or remodeling. Your decisions, in terms of the selection of the architect and contractor, and the detail of the work requested, are extremely important.